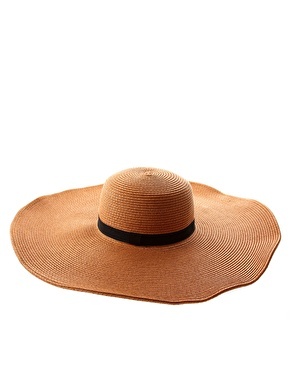 This oversized, 70s style, floppy hat is a great accomplice in the sun. > Paired with some oversized shades, you’re well protected and ready to go. 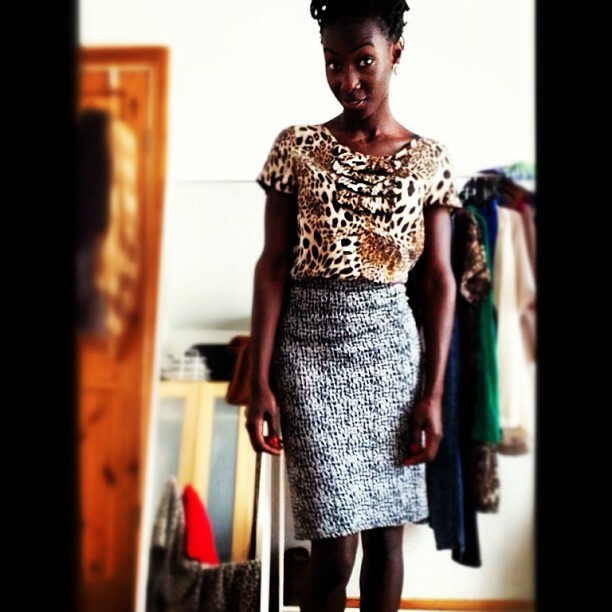 'how I would reccomend styling this fab    piece. Looking at accessories and lusting the oversized craze in addition to the oversized floppy hat and the oversized shades, why not add and oversized watch to keep track of all your timely commitments, an oversized (statement) necklace to jazz up any  outfit, and to keep in tack all your daily bits and pieces with and oversized bag. because I am really dark skinned already and I guess I have just never noticed any signs of tanning before. It happened when, I was woken up by my mini sister, she  asked me to go and watch her school assembly (she's five and fabulous) and since it was the first time I was back in town, since the last time, I though why not spend some quality time with the family. So I got up, got dressed and got out, to put it simply. When I arrived at my sister's school the teacher told me the assembly was not on that day, it was the following week on Friday. So having dropped her off at school for the day I was really   lost for ideas on what I could do unplanned and so early that day. I decided to head home and pack up some things for a morning in the park. When I arrived I scouted out a shady area where I could set up shop. For a few moments this was okay, it was nice and warm but not too hot. Having been there about half an hour I began to feel really warm, like the rays of the sun was piercing into the pores of my skin. I was no longer in the shade, the sun had moved and the shade had reduced. I was on my laptop and it begun to get extremely hot. So I decided to move. I got back into the shade and half an hour later... the same thing. After this I decided, for the sake of my beloved laptop, to put the thing away. I took out a book, laid on my back and begun reading. Obviously I had my shades on, because it was almost vital to have them under such bright and hot sun light. A while later my mum called to find out where I had gotten to and she said she would come and meet me. When she arrived, she commented on how prepared for a 'picnic' I was. When I took  off my glasses to ... Well I don't remember why I took them off, but it did. She commented on my tan. She told me I had a large patch of lighter skin around my eyes, which were probably from the glasses. I couldn't believe it. I thought how stupid I looked, and I remember I was meeting a friend later that day, a friend I had not seen in over a year. When I did finally met her I kept my sun glasses on the whole time. Until she suggested going to eat some where, and typically it would be somewhere dimly lit, Nandos. I had to take them off, I had no choice. 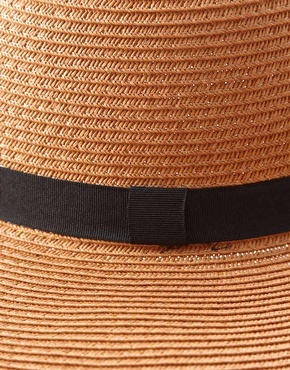 So this is 'why' I decided to invest in a wide brimmed floppy hat, because that way I would  have complete shady protection for my face from the sun. The rest of my body can blacken away until the sun goes away. 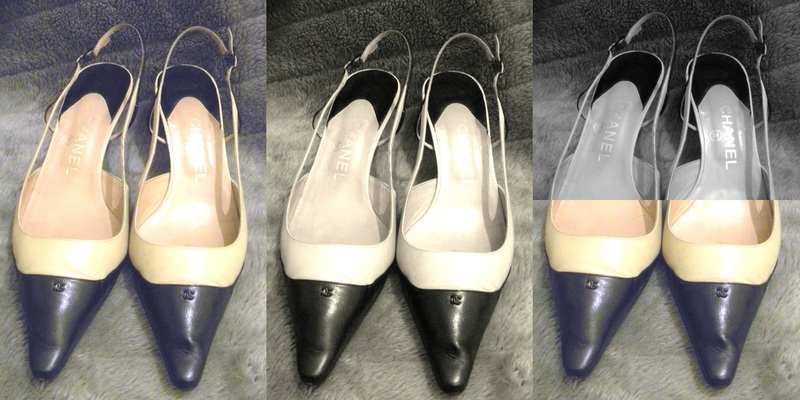 Going way back with this chic pair of vintage Chanel sling-backs.
" Wait did I just hear that right? all in the same sentence. My oh my, what a lucky girl. " These beauties are exclusive to the world of heels, you won't find them on many feet today. The pointed toe is representative of the 1950s when winkle-picker (pointed toed) heels were all the rage. The black toe cap on the cream body screams 'stylish, classy and sophisticated'. This style of shoe is being replicated in the modern day shoe designs, the winkle-picker style (pointed toe), although now less sharp, is making a sharp re-entry and the contrasting toe cap, well, they are standing out on many toes in the high street. However, the modern copies will never meet the classic standards of this vintage pair of Chanel sling-backs. Triumphing over the fashion world since 1913 Chanel is a name that will never die. As for the classic style, 2013 gets to share the creme de la creme that started a hundred years ago. As they say, 'history repeats itself', the classic style of Chanel is prevalent everywhere, and Chanel is still pioneering through the decades.